Neckartal is the largest dam in Namibia, with a full supply volume of 853 million m³, exceeding the volume of what was previously the largest dam, Hardap, by a factor of three. Projects of this magnitude need innovative construction technology to be implemented successfully. In the case of Neckartal, a special challenge was its isolated location in the arid climate of southern Namibia, with irregular, high peak runoffs. During the design of the dam, two physical models were built. Results from the physical model testing were used to improve the safety of the spillway and reduce potential scour erosion downstream. 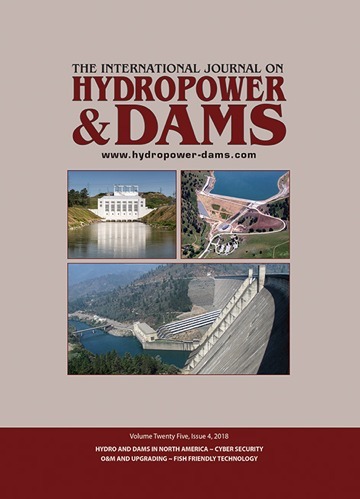 Throughout the construction of the dam, innovative techniques were used, which are described in this paper.